Prayer is an important part of the Christian life and an important part of church life. In order to fulfill the vision of Bay Park (To boldly engage our community and our communities) we are offering a way to engage our community in and through prayer. Our purpose is to build community, to support the Bay Park family, to bring concerns and requests forward in an easy to use format, to provide consistency in information sharing, and to be faithful to God’s call to pray. We are looking for people who will commit to praying for the requests that come in. 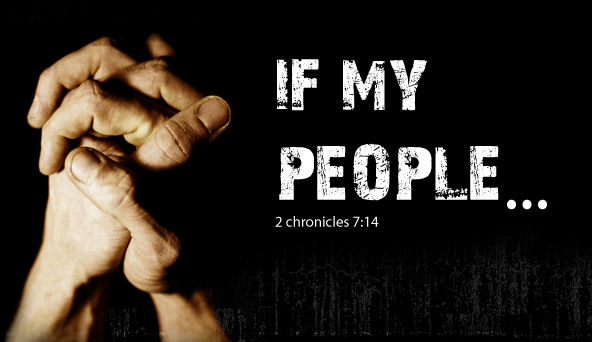 If you would like to be part of our Bay Park Prayer Team, please click here to send an email. If you have a need that you would like us to pray for, please click on the following link and fill in the attached form. You will be contacted to confirm your identity and the nature of your prayer request. Once we have confirmed the authenticity of the request, we will send your request out to people on our Bay Park Prayer Team. Copyright © 2015 Bay Park Baptist Church.